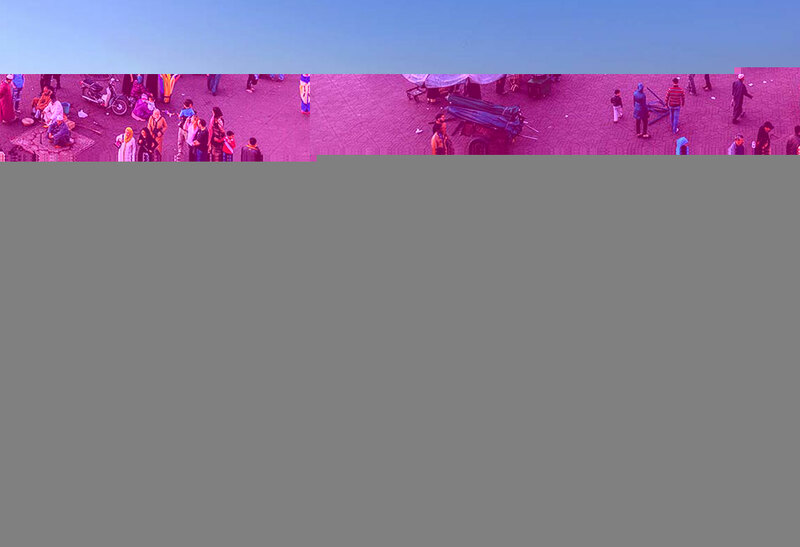 Morocco Desert Trip - Desert Tours and day trip From Marrakech. Marrakech Excursions Here at Morocco desert trip we have gathered enough ideas over the course of our business to create some of the most enjoyable and truly wonderful excursions for all of our clients, regardless of their age and preferences, because everything we have to offer can suit every person and our previous costumers have stated that to us and it honestly just makes every member of our team enjoy their job more. While on a vacation, the last thing you’d want is setting up your transfer and travel from one city to another, especially in a country that’s vast and you know little about. And relying on public transport is definitely a fuss causer and will ruin the charm of your vacation. Morocco desert trips has all of that under control and fully covered. 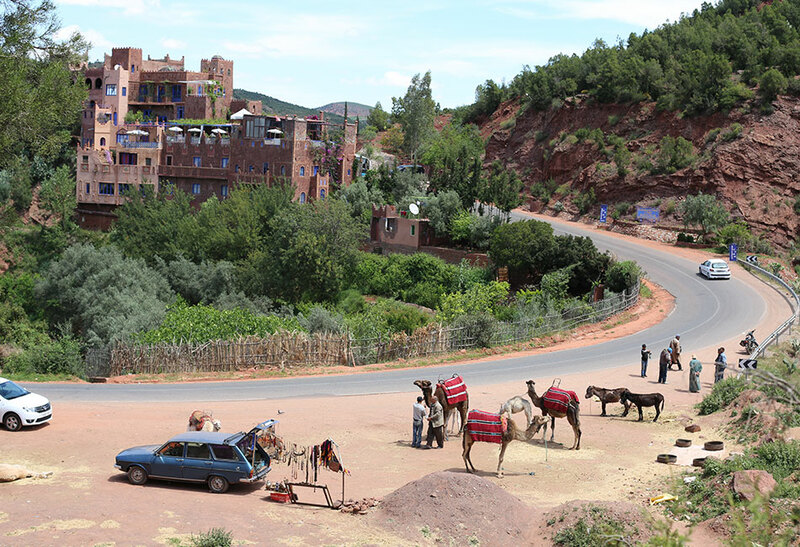 Instead, Morocco desert trips offers taxi transfer using modern vehicles and professional drivers. 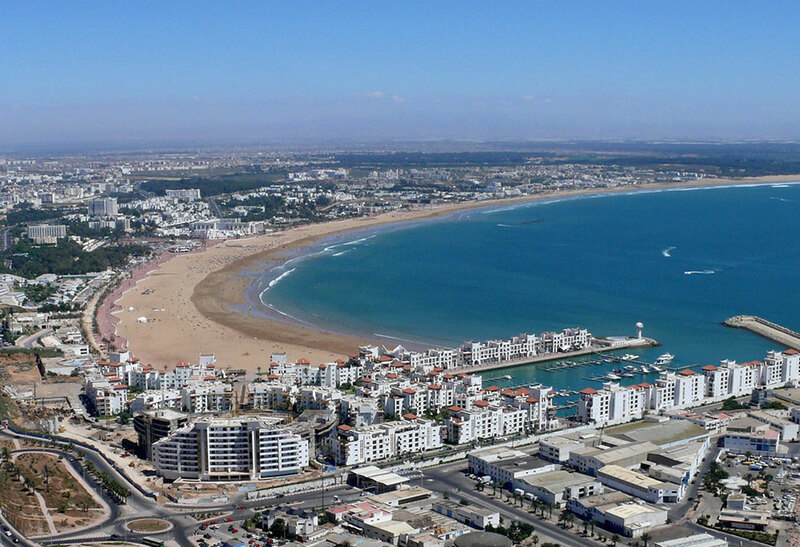 Morocco desert trip was founded by Amine El Ouazzani. Using his expertise in the field he was able to create this wonderful company with its wonderful staff of professionals. 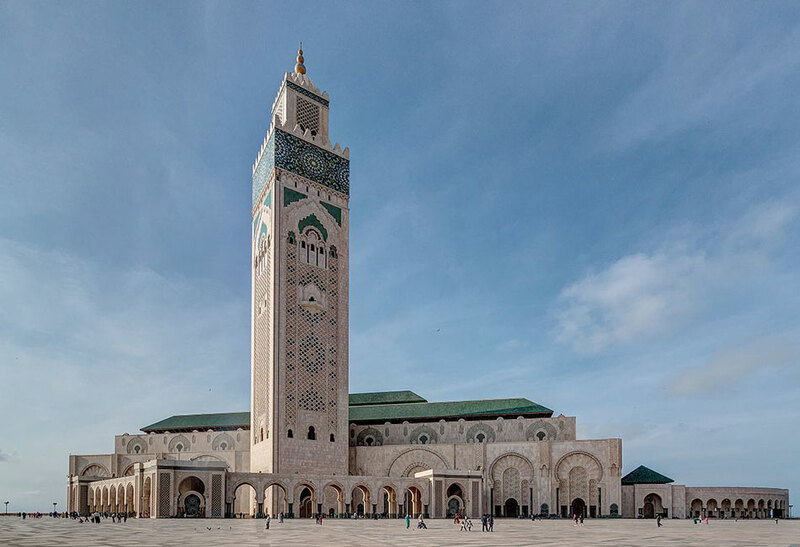 Every one of Morocco desert trip’s employees were handpicked to form the most adorable and helpful bunch in order to assist you and guide you throughout your journey. Morocco desert trip’s office is based in Marrakech, and our customer support team is set and ready to answer all of your questions. 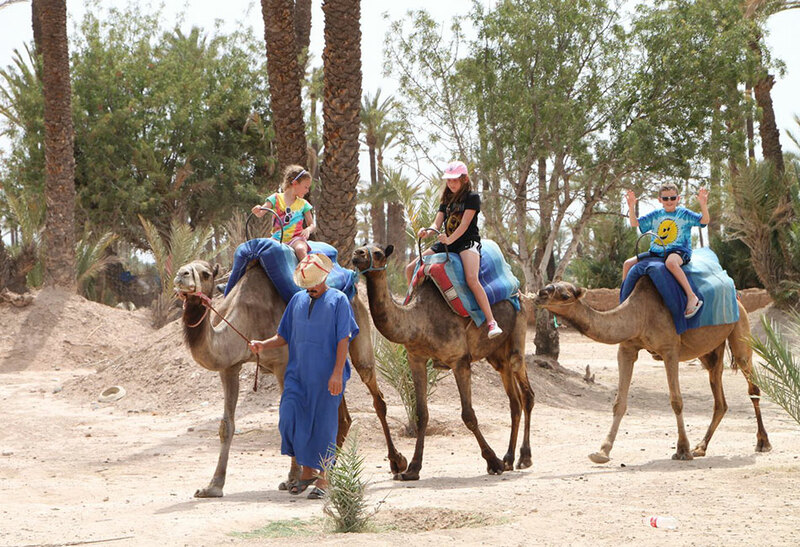 Whether you’re into daring activities and experiencing how far you’d push yourself, or you like relaxing moments that will forever bring smiles to your face, Morocco desert trips’ mission is to make you feel all of that and even go further. 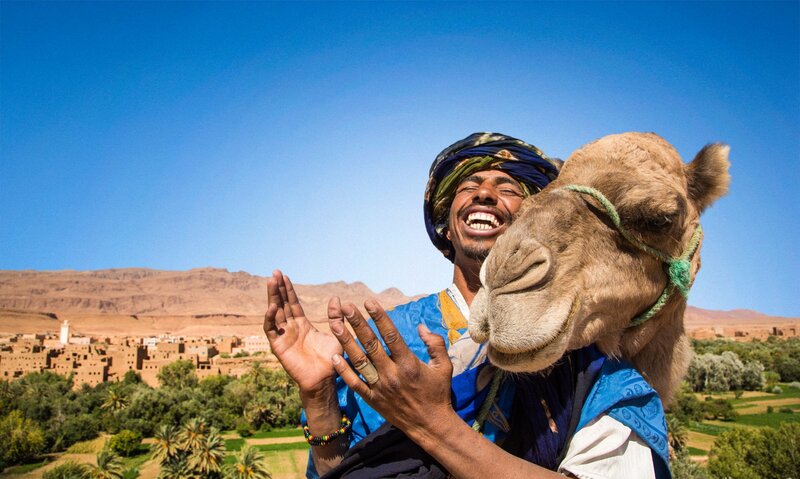 Our partners trust us, and we cherish that fact hoping that you’d put the same trust in us, after all it’s you that everyone is working to satisfy and we have been successful in doing that since Morocco desert trip was first established. 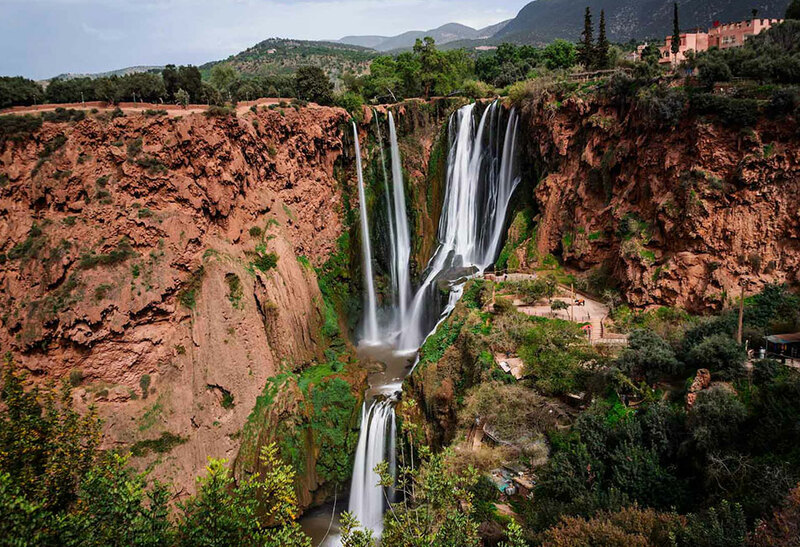 All you have to do is tell us what you want, then, knowing that we will take care of everything for you, you can relax and enjoy Morocco and your amazing Morocco desert tour experience. 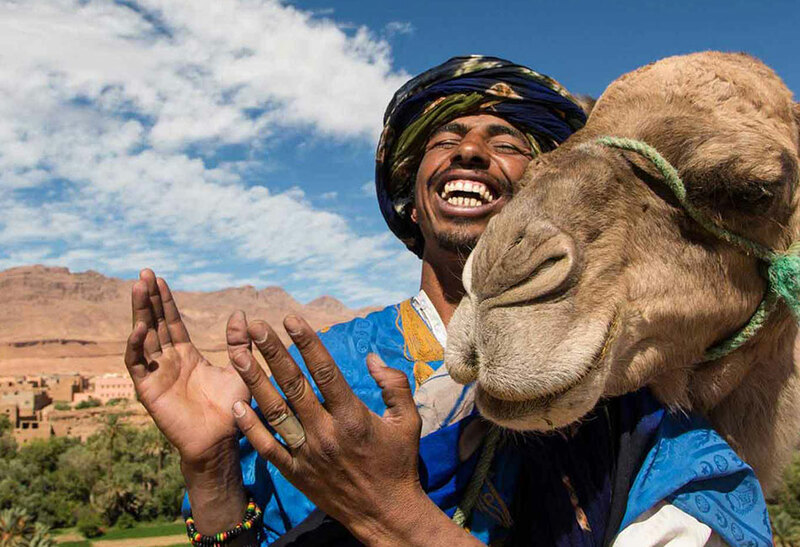 We happily guarantee 100% satisfaction when you sign up for one of our Marrakesh desert trips. 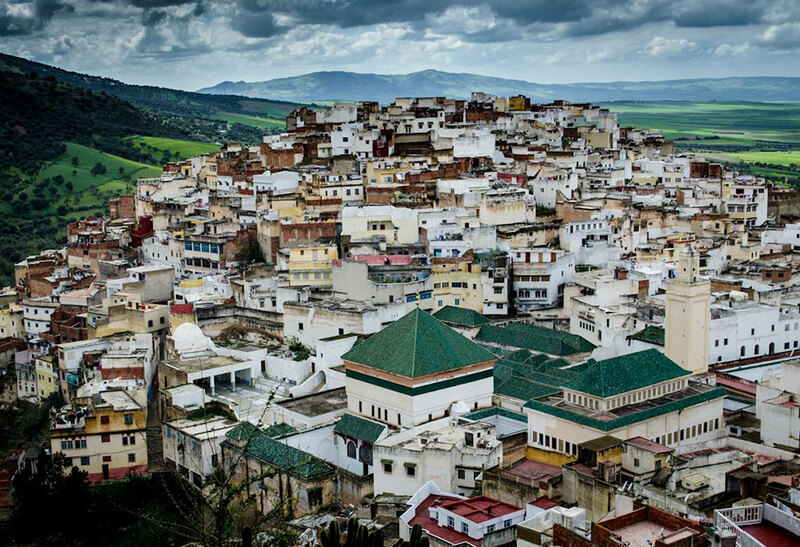 Following strict guidelines set out by Travel Design, our parent company Morocco Desert Tours offers. 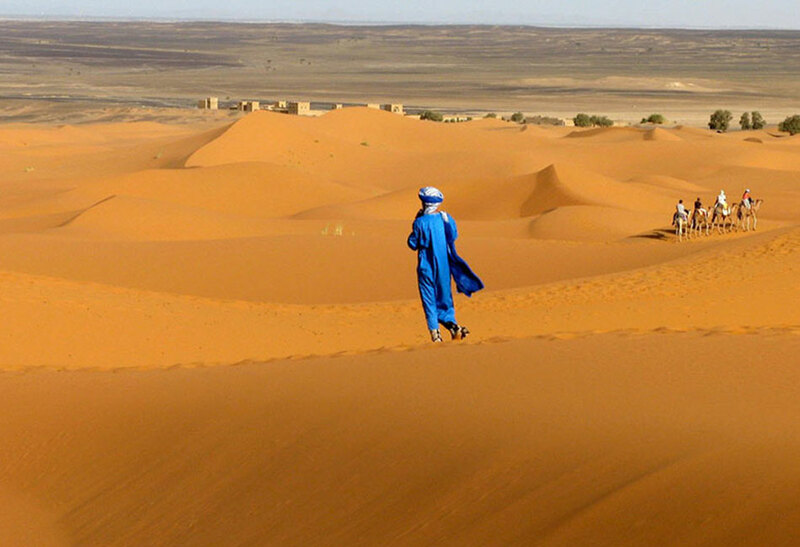 When you start your online research for a licensed travel company operating Morocco desert tours within local regulations, you’ll soon discover that our Morocco desert tours are the best available.